With the addition of the art tools, modders can create even more and better content. StarCraft II producer Jordan Womack says the art tools — a set of plugins and scripts for the 3D modeling and rendering software 3ds Max 2011 — are the link between your raw assets and the game engine. 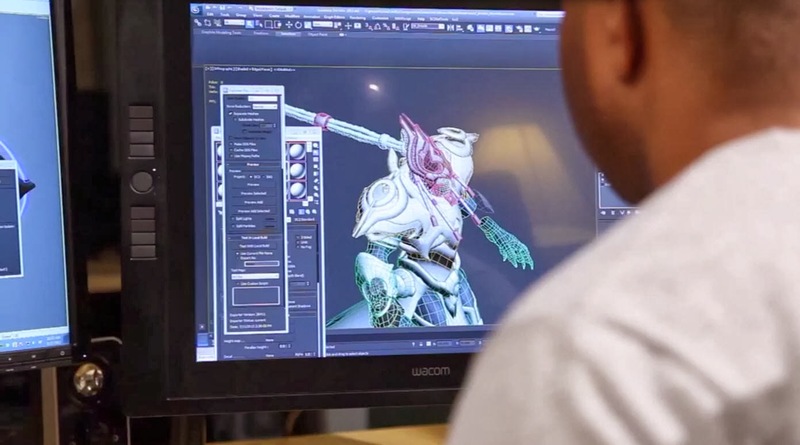 Rather than being limited to the existing assets available in the original modding tools, the tools allow modders to take custom textures and images created in Photoshop and custom models, animations, particle systems and other things rendered in 3ds Max and make them function in-game.